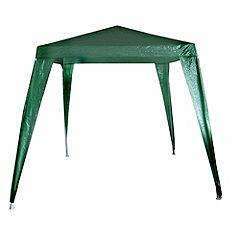 Create some shade in your garden during the summer months, with this Sainsbury's gazebo. Presented in dark green it will fit well with any outdoor environment. Pegs and ropes included. Thanks, needed one for a Gala this weekend. Perfect !